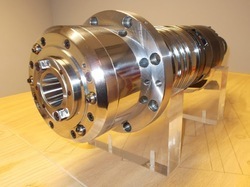 Pioneers in the industry, we offer precision spindle repairing service from India. This gauge is ideally suited for the maintenance of HMC/VMC spindles. Looking for Spindle Repair Service ?